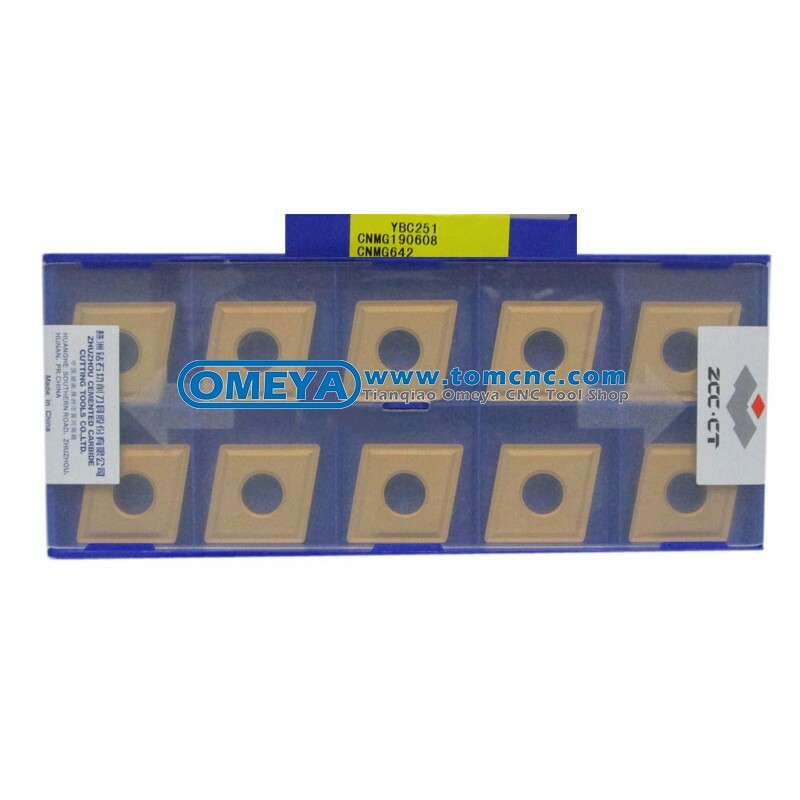 2.zcc ct inserts are suitable for steel,stainless steel. 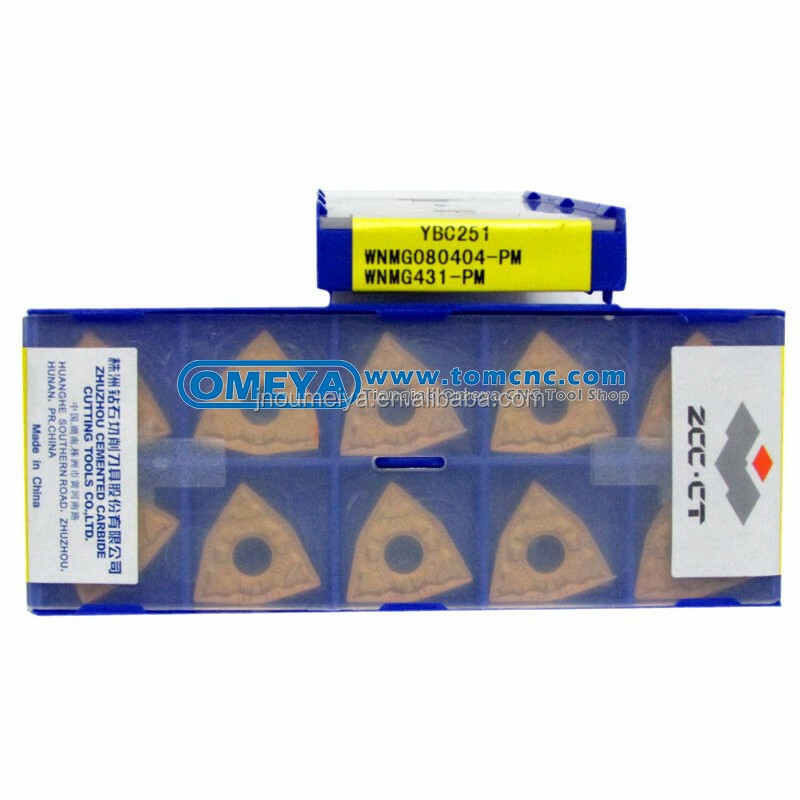 3.zcc ct inserts have a wide range of products for cutting,milling and threading. 4.Stability and security of zcc ct inserts are in productive turning. 5.ISO & ANSI application area. 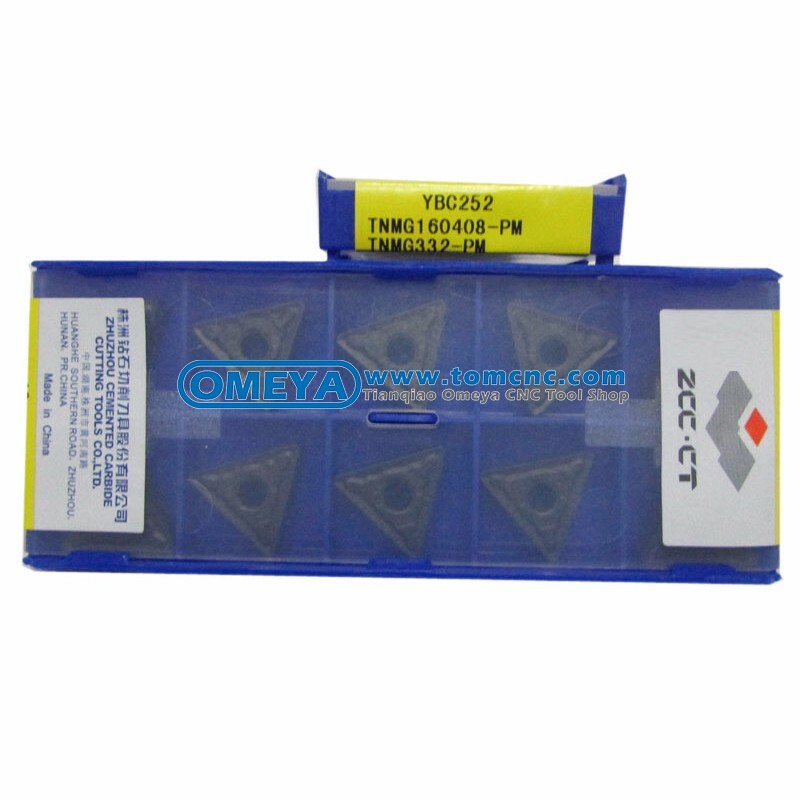 6.We have a large stock of zcc ct inserts in our storehouse and welcome your order. impact toughness and high hardness. 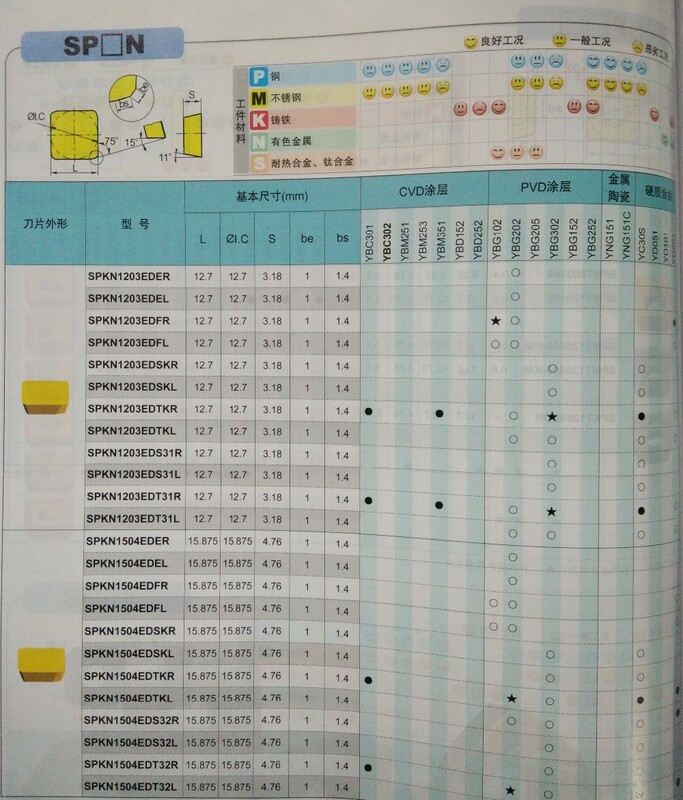 3.Specification and accuracy of zcc ct inserts are fully compliance with ISO standard. 1. We will try our best to reply our customers’ requests within 24 hours. 4. The products are all 100% original, and we are willing to give you our best prices. Tianqiao Omeya CNC Tool Shop is concentrating on importing & exporting CNC cutting tools and measuring tools, which is famous both home and abroad.We provide various kinds or types of goods to clients including turning inserts, endmills, toolholders,micrometer,calipers, etc.Working as an experienced distributor of global famous brands, our aim is to provide high quality and inexpensive production of goods for customers around the world and establish a long-time and good cooperation relationship with you. •High reputation——Inserts hold high reputation in international markets. Guarantee high quality and good performance. •Reasonable price—— We offer reasonable and favorable price to customers according to exact quantity, so if you have desire to make a bulk order or establish long term business relationship with us, we will offer you more discount. 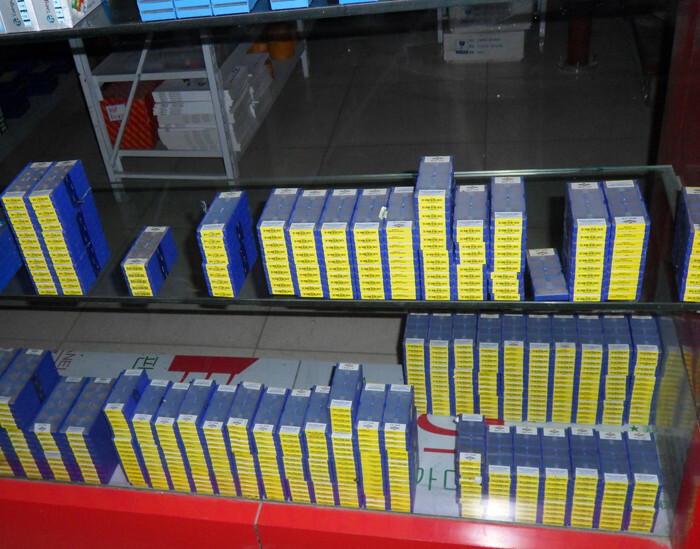 •Short delivery time—— We keep a stock of fast moving items so that urgent orders can be met from stock quickly. 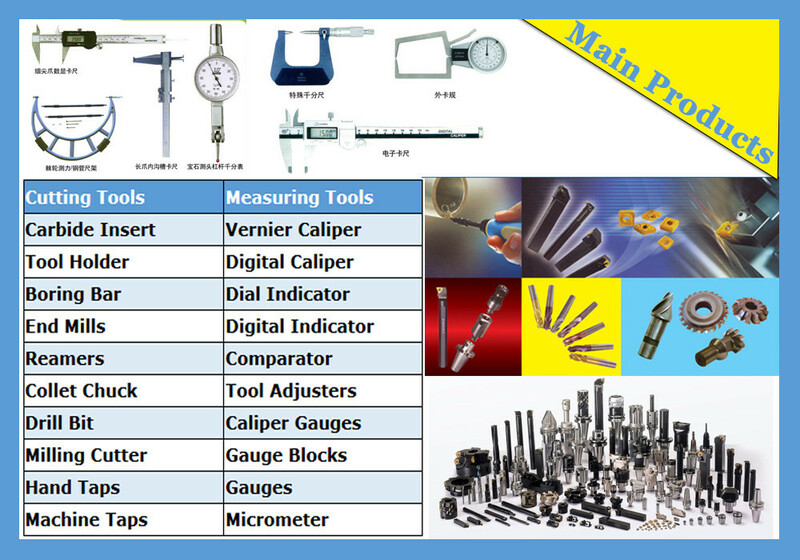 •Complete variety——We supply different kinds of CNC tools. Yes, we may consider discounts for bulk orders of individual products. 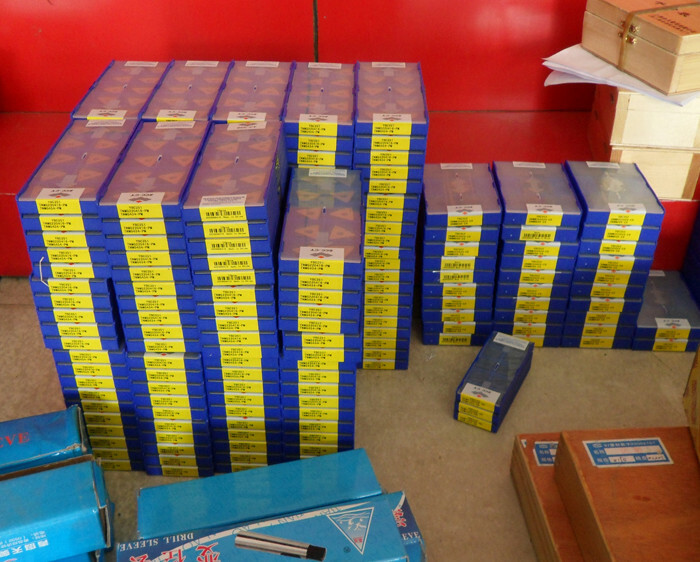 For the stock items, we can arrange the shipment within 3-5 days after received your payment. For the customized items, we will indicate the delivery time in the quotation sheet.